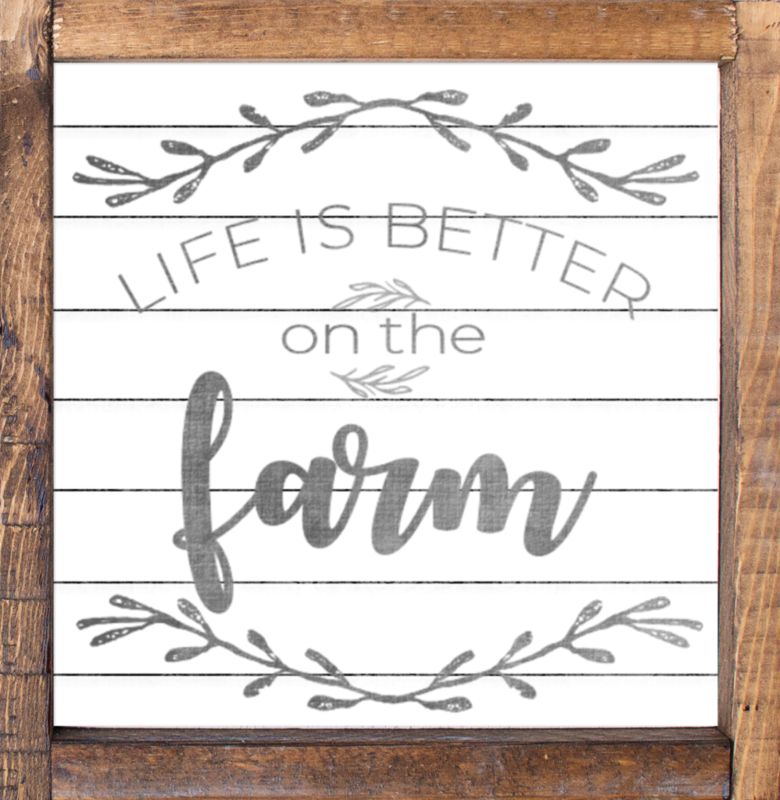 I’m giddy with excitement over these Farmhouse Printables for Your Home that I’m about to share with you. 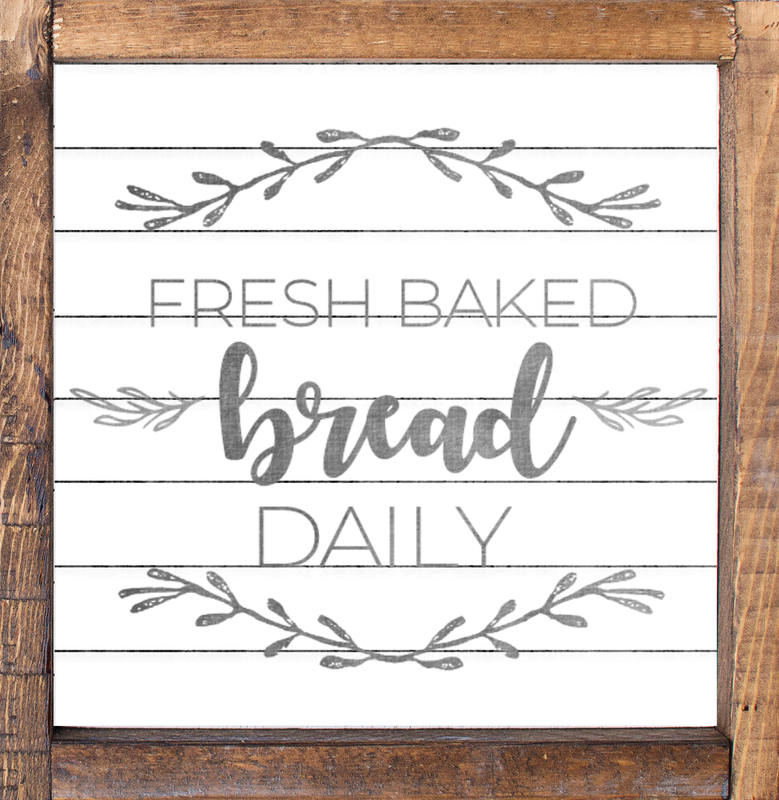 If you love farmhouse decor but you love it even more when you can DIY it yourself then these signs will make you giddy too. And if you love shiplap then all bets are off. You will really love these! Continue reading to find out why I decided to create this set and why I’m extra excited about it. (Long post alert!) 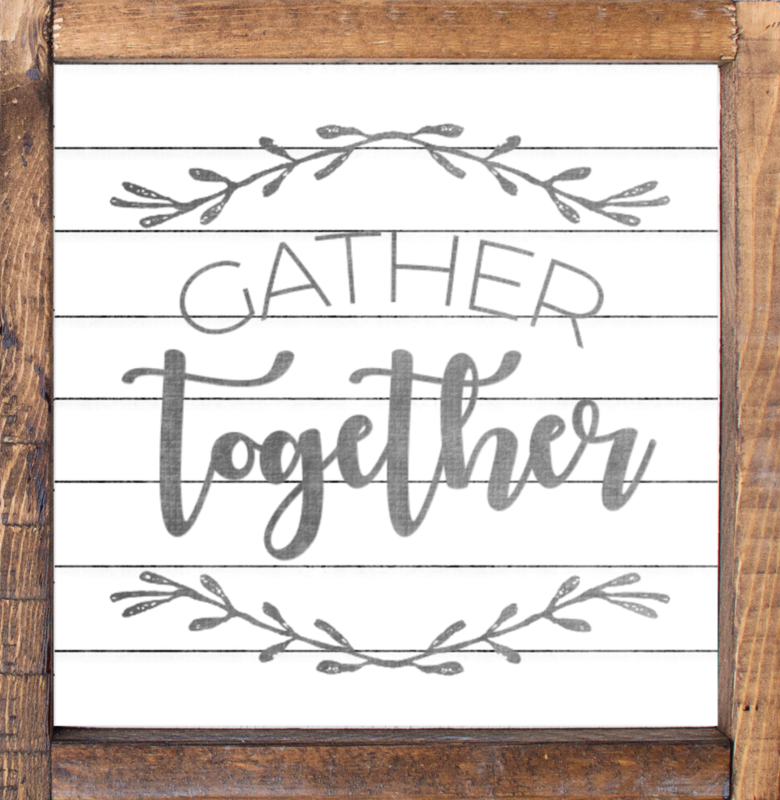 If you’ve been around The Girl Creative for any length of time then you already know that creating FREE printables and SVG Cut Files are my favorite things to share here. My love for digital design started a few years before I started this blog in 2009. 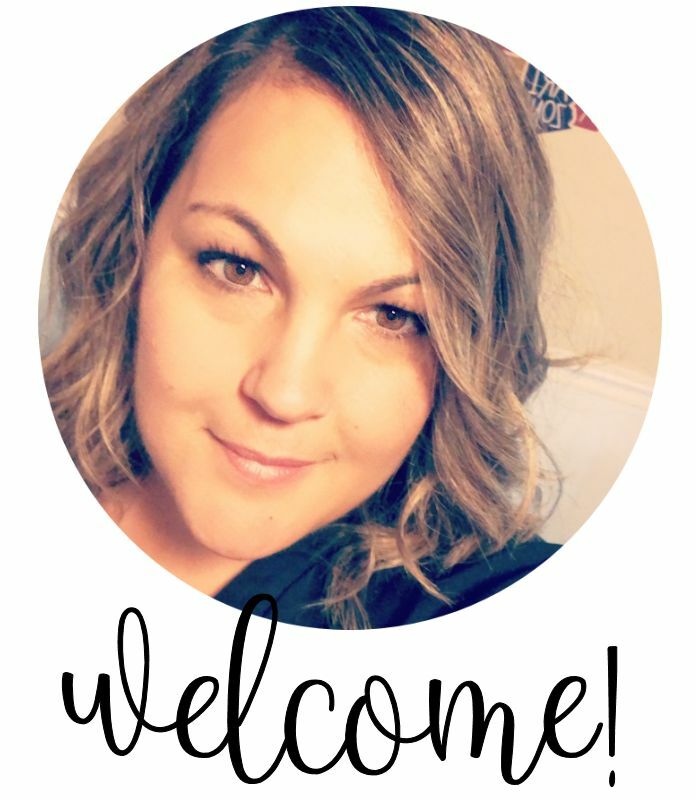 Digital Scrapbooking was becoming super popular at the time and I was determined to figure out how to create those fun design elements like buttons, ribbons, papers, etc. 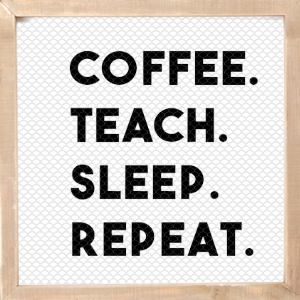 I scoured the internet and spent many, many, many hours teaching myself graphic design. 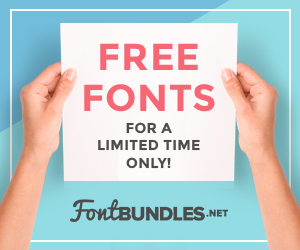 Fast forward to about 4-5 years ago when I really fell in love with creating free printables and starting making that the focus of The Girl Creative. Over the years I’ve learned so much! 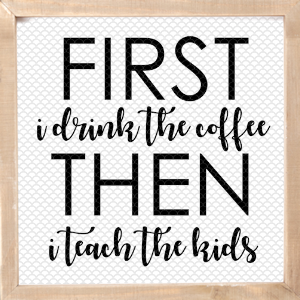 I have also learned that there is still plenty for me to learn! About a year or so ago I stumbled into SVG design. 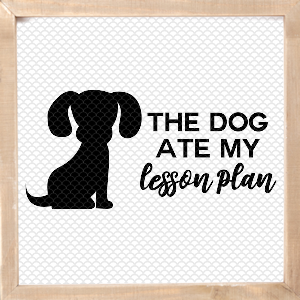 I was already designing printables and figured that I should try to learn how to convert some of my printables into cut files to be used with cutting machines like the Silhouette Cameo and the Cricut Explore. I slowly started adding those designs to my (free) shop and building my library. 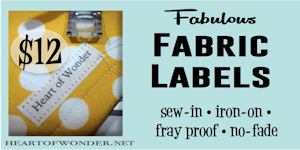 I found that creating designs and just popping them in the shop was much easier than drafting entire blog posts. I wound up taking a step back from my blog, which turned out to be a time for me to just chill and stop overthinking and analyzing everything about this site. 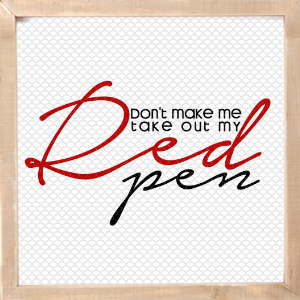 I made sure I kept circulating my older content and only designed and blogged when I felt like it. Turns out that I didn’t really feel like it that often. I even contemplated selling this site but it’s been such a huge part of my life for the last (almost) 10 years that I wasn’t ready to take that step. I continued to blog when I felt like it. I created some new Christmas content and hoped for the best. Then the new year rolled around and suddenly I felt inspired. Inspired to blog again. Inspired to create and design. I’ve created a few new designs like this vintage truck SVG for Valentine’s Day and these adorable Southern Sayings SVGs that would make great t-shirts. I also designed a set of Master Bedroom Signs for Above the Bed. And I’m proud of them all. But these. 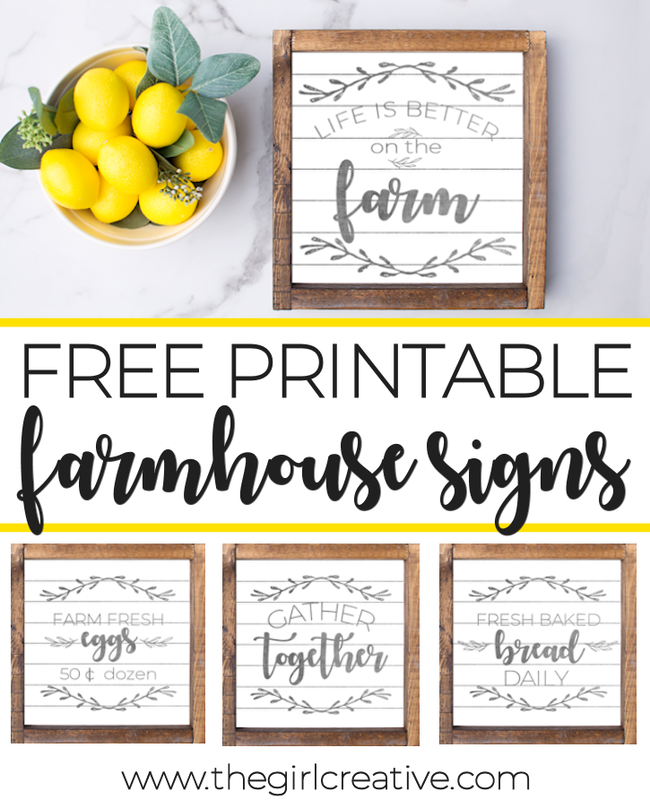 These Free Printable Farmhouse Signs excite me. I don’t live on a farm or in a farmhouse or even in the country but boy, oh boy do I love all things farmhouse I love shiplap. I love Fixer Upper and Joanna Gaines. I love the whole farmhouse style. 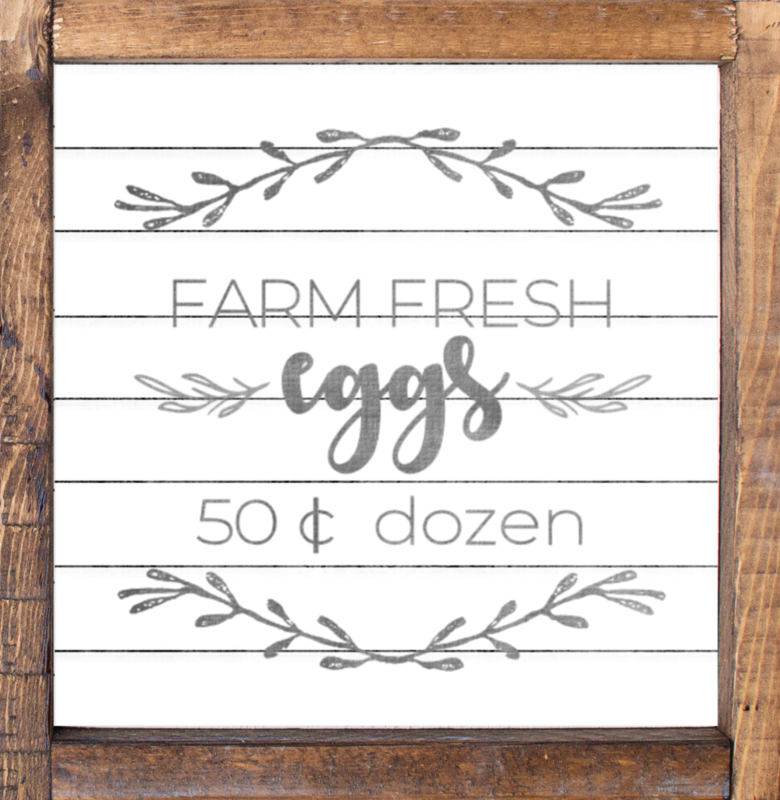 I’ve been trying to incorporate it into my home for the last few years and it was just time to create some Farmhouse Prints. Check out this little collection of sweet, printable farmhouse signs! I’ve been trying to offer the cut files along with any new printables I design but I decided not to do that with these. I wanted to create a nice, worn, rustic design and unfortunately a design like this would not convert well to cut files. I could create cut files but they just would not be easy to cut since some of the design elements are pretty intricate. Trust me, I’m saving you a huge headache! Thank you for all the beautiful SVG designs that your offer us...they are most definitely amazing. God Bless You.